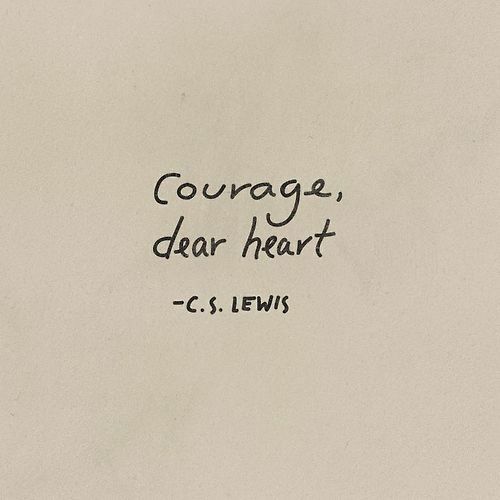 I think a little courage is good to start the week with. Next Article I Made It To The Ark! Courage, faith, understanding, passion…today & tomorrow. Yes indeed. In my case, I have to also throw in some patience. Hugs for a the week ahead. May it be a good week! It is Nicky and happy thoughts to you on this Monday morning.